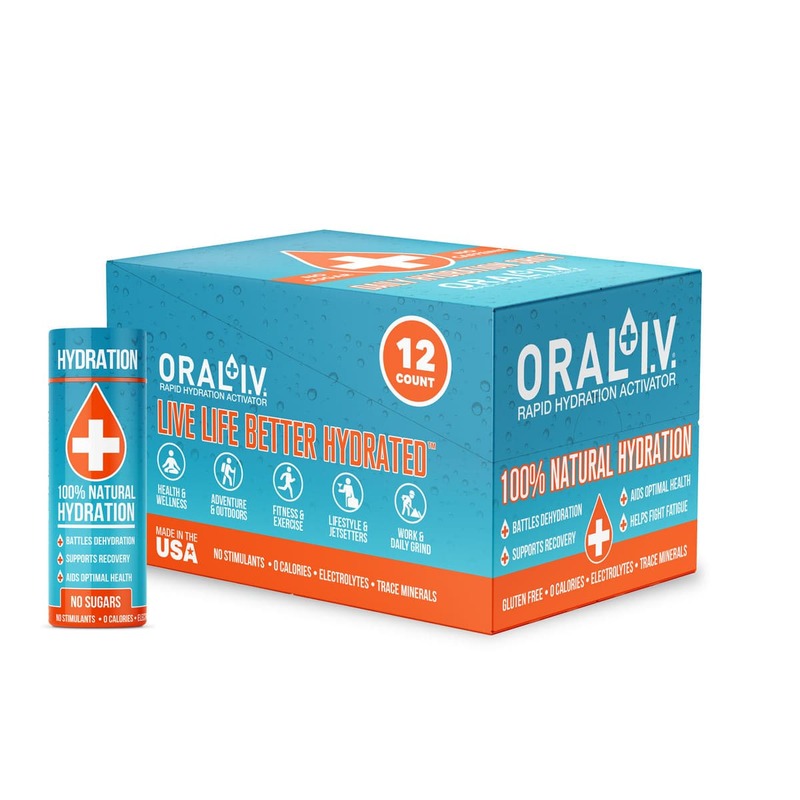 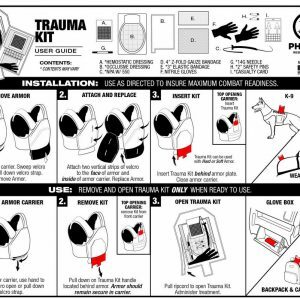 Equip yourself with the tools to increase survivability in emergency situations. 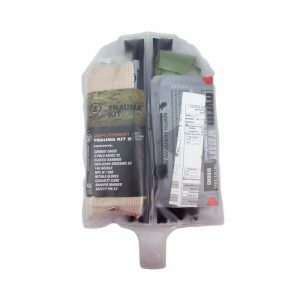 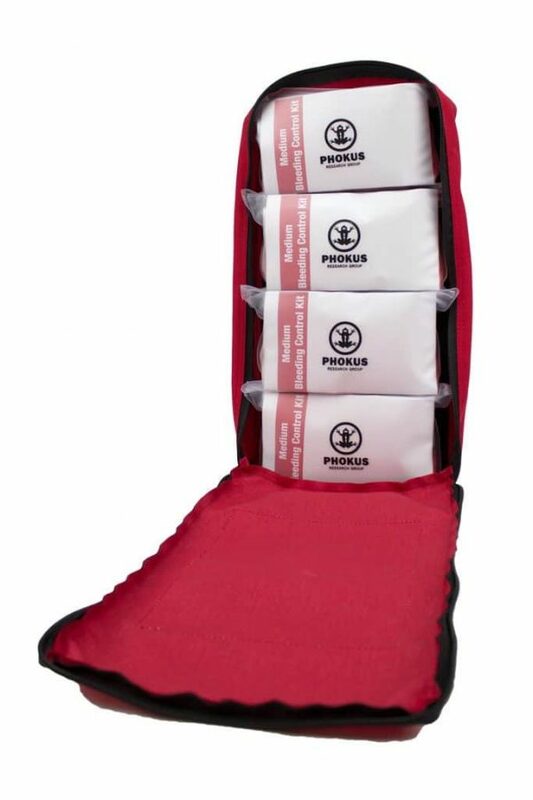 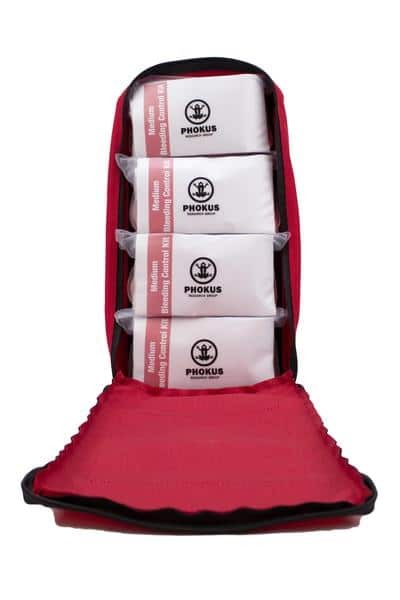 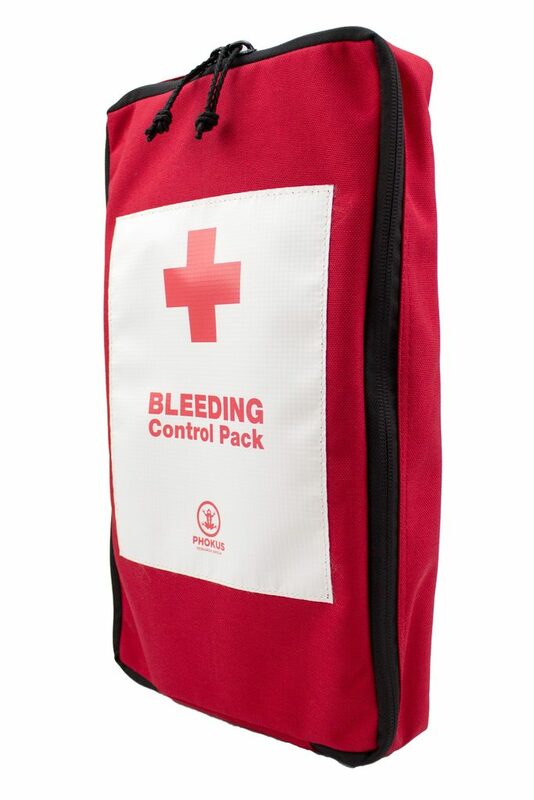 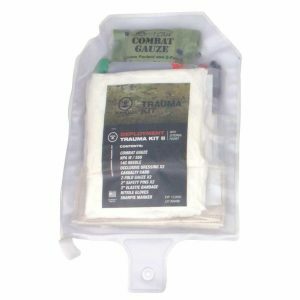 The Medium Bleeding Control Pack can be filled with three to four individual Bleeding Control Kits. 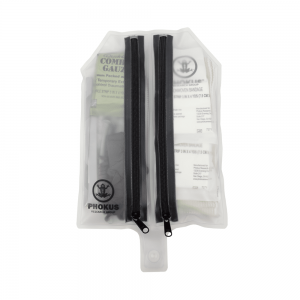 Each kit is attached with Velcro and can be removed quickly or kept together in the bag for convenience.